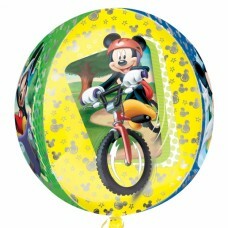 Here at balloonparty.ie, we already have a fantastic range of Children’s balloons available. 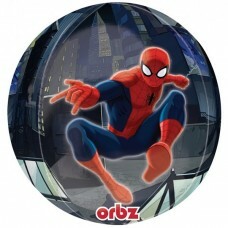 We have always had a range of cartoon characters foil balloons available on our site but now we will also have a range of character inspired Orbz, Cubez & Diamondz balloons in stock. 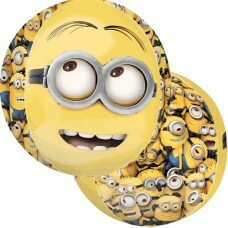 Check out our new range of balloons below. 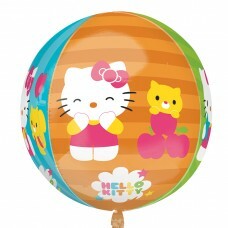 Don’t forget you can order these balloons on our site and collect them at any of our 6 locations in Ireland. Find us in Dublin City, Dundrum, Blackrock, Athlone, Limerick & Cork. 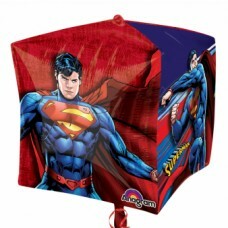 Our orbz balloons are bigger than your standard foil balloon and are also perfectly spherical balloons. Orbz balloons are great for surprising someone special on their birthday or decorating a party venue. 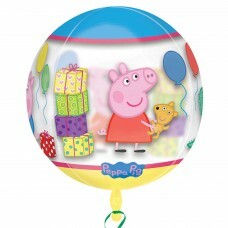 We currently stock kids’ themed orbz balloons which include the following kids’ TV characters – Spongebob, Spiderman, Mickey Mouse, Minnie Mouse, Toy Story, Hello Kitty, Peppa Pig & Despicable Me. 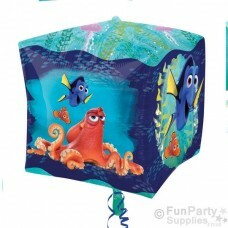 We now stock Cubez balloons which are bigger than your standard foil balloon and are also shaped like a cube. Cubez balloons are great for surprising someone special on their birthday or decorating a party venue. 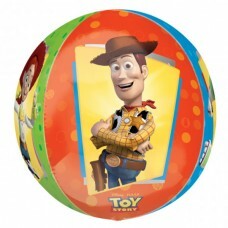 We currently stock kids’ themed Cubez balloons which include the following kids’ TV characters – Paw Patrol, Superman & Finding Dory. 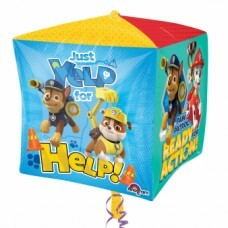 In our range of children’s balloons, we stock Diamondz balloons which are bigger than your standard foil balloon and are also shaped like a perfect diamond. Diamondz balloons are great for surprising someone special on their birthday or decorating a party venue. 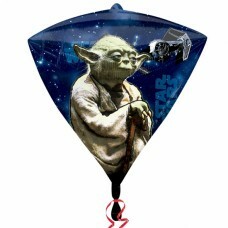 We currently stock kids’ themed Star Wars Diamondz balloons and hope to add to the range soon.